The Crystal Coast Blog» Crystal Coast Blog Post – My Personal Favorites! I have received many calls and questions emailed to me from readers wanting information about Crystal Coast homes and specifically about Emerald Isle condos for rent and for sale. Most of these questions center around the local Emerald Isle real estate market, and questions about things to do in Emerald Isle. To help provide the answers many visitors to this blog have asked, here are some of my personal favorite past Crystal Coast Blog post. Which Type of Emerald Isle Real Estate Agent Should You Select? 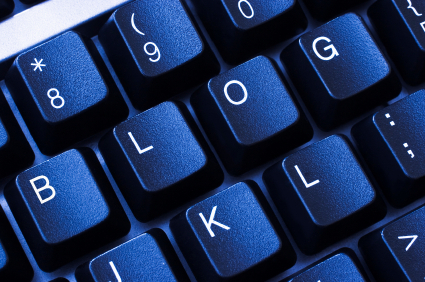 One Who Blogs or One Who Doesn’t? Is There Such a Thing as a Long-term Emerald Isle Rental? The Cool Things You Can Do With Your iPhone on Emerald Isle! I hope you enjoy reading these post as much as I enjoyed writing them! Feel free to leave a comment and let me know which one was your “personal fav”! The Emerald Isle is so beautiful… Your blog offers a great resource for those who are lucky enough to buy a home there 🙂 Take care..